As Malaysia has a high penetration rate of mobile phones, it is not surprising that our mobile telco industry is also highly competitive as well. Following the winding down of Tron, it has also come to our attention that another local Mobile Virtual Network Operator (MVNO) will be closing its doors next month as well. 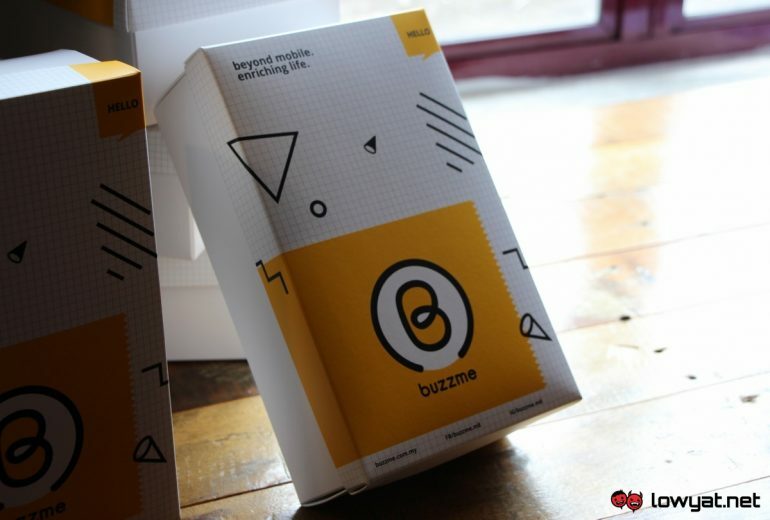 Made its debut in 2013, Buzzme utilizes U Mobile in order to deliver its service to customers. The company went through a rebrand in 2016 and actually has quite an ambitious plan to spread its wings throughout the region. We attempted to obtain confirmation from the company but then again, the MVNO has eventually announced its closure through its Facebook page earlier this morning. 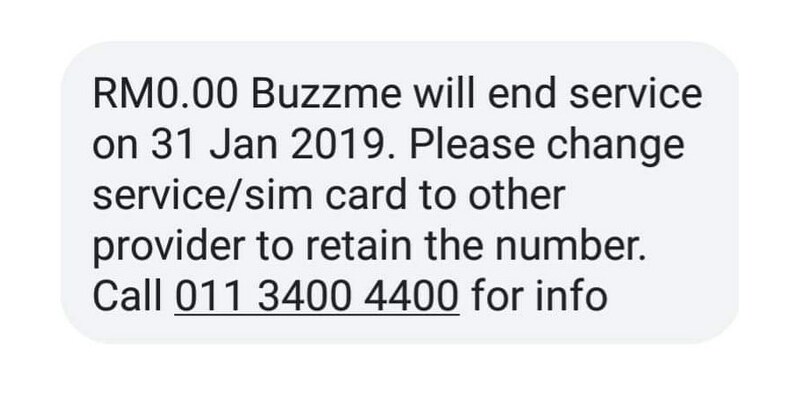 Unlike Tron which has several options for its customers, Buzzme’s customers don’t really have other choices apart from porting out to other telcos before 28 January 2019 if they want to continue using their existing number as stated above.